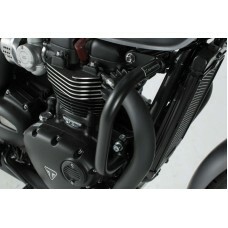 Shock Factory 2-Win Shock Absorbers for Triumph Street Twin (16-) The Shock Fact.. 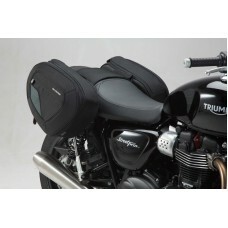 Triumph Street Twin 900 / Street Cup (16-) - Legend Gear Pannier Set from SW-Motech Available in .. 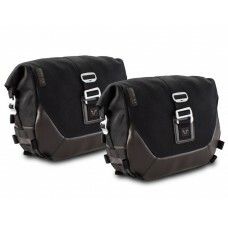 Triumph Street Twin / Street Scrambler (16-) - Legend Gear Single Side Pannier Set from SW-Motech&nb.. Shock Factory 2-Win Shock Absorbers for Triumph Street Scrambler (17-) The Shock.. 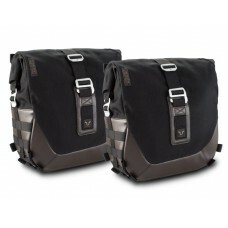 Triumph Bonneville T100 / T120 (16-) - Legend Gear Pannier Set from SW-Motech Available in .. Triumph Street Twin / Street Cup(16-) Crash Bars from SW-Motech Note: Not compatible with&.. Shock Factory 2-Win Shock Absorbers for Triumph Bonneville T100 (17-) The Shock .. 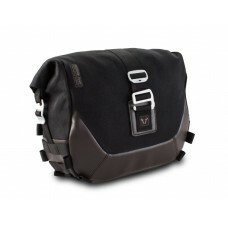 Triumph Thruxton 1200 (16-) - Legend Gear Pannier Set from SW-Motech Available in Classic B.. Shock Factory 2-Win Shock Absorbers for Triumph Bonneville T120 (17-) The Shock .. 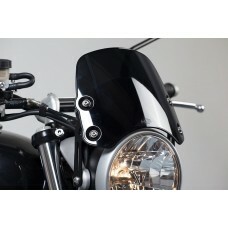 Triumph Bonneville T100 (16-) / T120 (15-) Crash Bars from SW-Motech SW-Motech Crash Bars .. 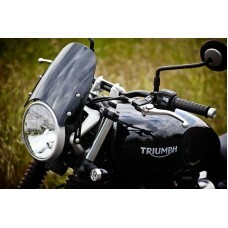 Triumph Street Twin (16-) Blaze Pannier Set from SW-Motech Not compatible with optional high.. Triumph Street Cup / T100 (16-) Blaze Pannier Set from SW-Motech These Blaze Panniers from S.. 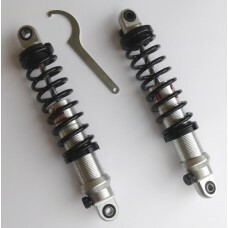 Shock Factory 2-Win Shock Absorbers for Triumph Thruxton 1200 (17-) The Shock Fa.. Triumph Bonneville T120 (16-) Blaze Pannier Set Blaze Pannier Set from SW-Motech These .. 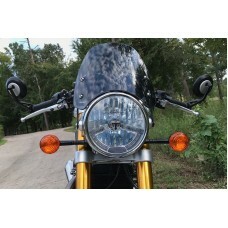 Triumph Thruxton 1200 / R (16-) Crash Bars from SW-Motech SW-Motech Crash Bars provide inc.. 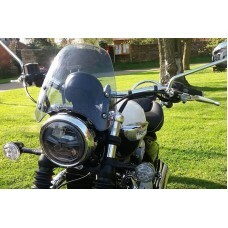 Triumph Thruxton 1200 (16-) Blaze Pannier Set Blaze Pannier Set from SW-Motech These Bl.. 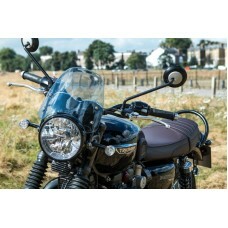 Triumph Street Twin (16-) Classic Flyscreen from Dart Modern Classic is an over used term .. Triumph T100 / T120 Bonneville (16-) Classic Flyscreen from Dart Is there a better l.. Triumph Thruxton 1200 / R (16-) Classic Flyscreen from Dart Triumph did it again in 2016 w.. Triumph Speedmaster 1200 (18-) Classic Flyscreen from Dart Triumph made a more practical version .. 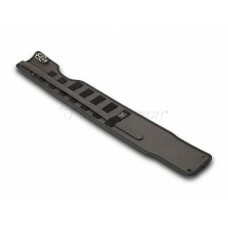 Triumph Bonneville T120 / Street Twin / Thruxton 1200 (16-) Legend Gear Tank Strap SLA from SW-Motec..